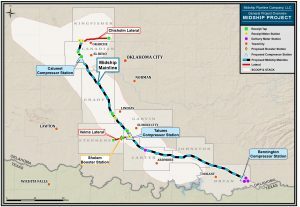 Work could begin soon on a $1 billion, 200-mile-pipeline that will carry natural gas out of Oklahoma’s STACK and SCOOP plays. 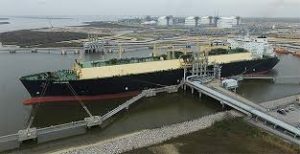 Cheniere Energy Inc., based in Houston recently won approval for the Midship Pipeline from the Federal Energy Regulatory commission. The pipeline will carry natural gas from Kingfisher County southeast to Bryan County where it will joint the interstate pipeline system. The line will have a capacity of 1.44 billion cubic feet a day. Cheniere is still waiting on a notice from FERC to begin construction of the 36-inch main line. The company started planning two years ago with community meetings involving landowners and Native American tribes. 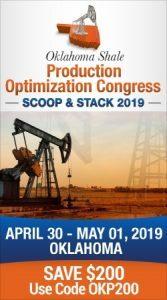 Customers are expected to include Devon Energy Corp., Marathon Oil Corp., Cimarex Energy and Gulfport Corp.
Read more about the project from The Oklahoman.